Many of our systems are NASA low outgassing approved, cryogenically serviceable and meet the requirements of UL 94V-0 testing for flame retardancy. 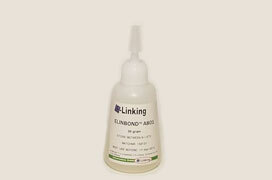 E-linking compounds are employed in a wide range of applications within the aerospace industry. High temperature resistantproperties are often required in aerospace applications. E-linking is at the forefront of developing specialty adhesive formulations to meet the stringent specifications of the aerospace industry. Our wide range of products consists of epoxies, polyurethanes, silicones and polysulfides offered in both one and two component systems. 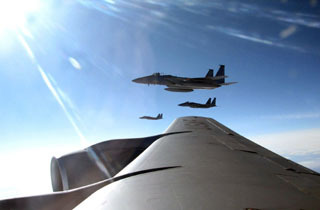 Many aerospace applications use composite products that are assembled using E-linking adhesives. E-linking is a member of the Society for the Advancement of Material & Process Engineering.